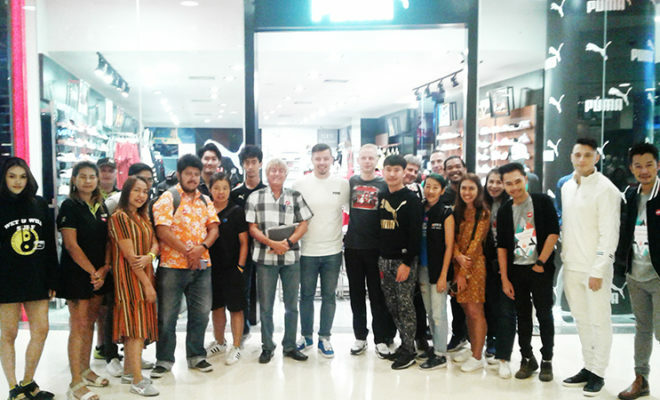 The only English speaking 24 hour a day local TV channel, Pattaya People Television is continuing to entertain and inform the Ex Pat community of Pattaya, plus many Thai locals who are known to regularly choose to watch this mainly English speaking channel. An overhaul of PPTV’s output has now taken place to provide a revised and even better schedule for the forthcoming months. 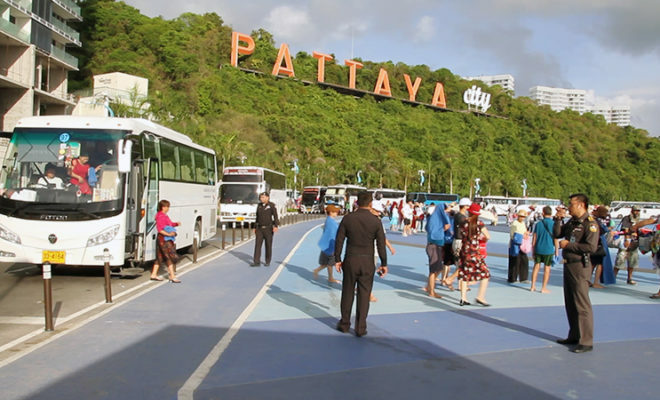 The Pattaya People App has been updated so that the TV and radio stations can be accessed on your smart phone, anytime, anywhere. 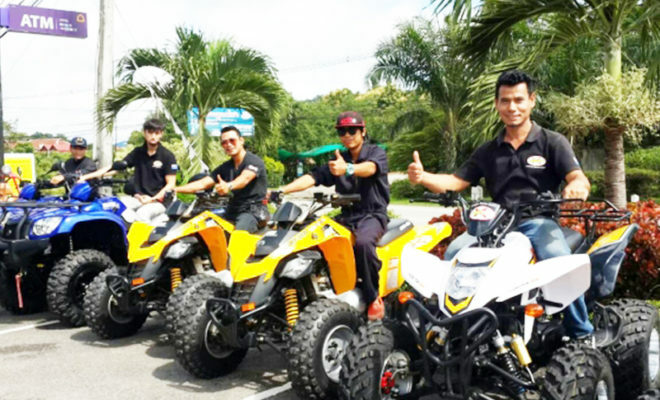 Coming up in February are new features including the recent ‘Racketlon’ event, ‘The Pattaya Expats Club Party’ at The Roof, plus Barry Upton’s adventures in Koh Chang, The “Pattaya Stories’ series, and so much more, covering a diverse range of subjects here locally including some of the amazing attractions all around Pattaya which can now be enjoyed with a 50% discount using the Pattaya People Privilage Card. 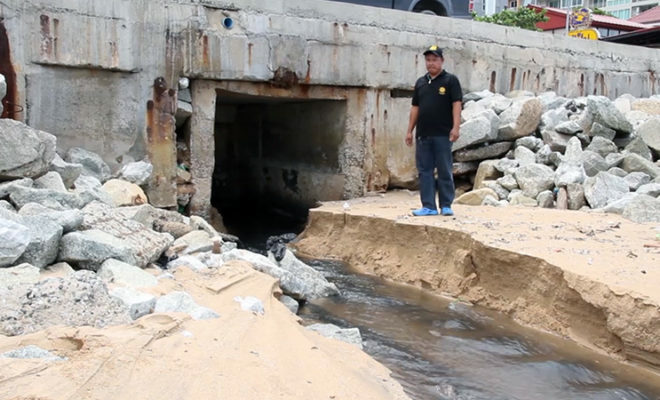 Kevins’ Vlogs are all about various aspects of living in Pattaya and cover subjects as diverse as ‘Retiring On A Budget’, ‘Going To Court’, ‘New Motorbike Laws’, ‘Cheap Jomtien Beach Front Apartments’, etc., etc.. The very popular ‘Yoga Pose Of The Day’ series with instructions from guru Diana Mountanous, sponsored by the Zen Cell Rejuvination Clinic, will continue with new excercises and postures intended to help health and flexibility. Strike a pose and get fit! 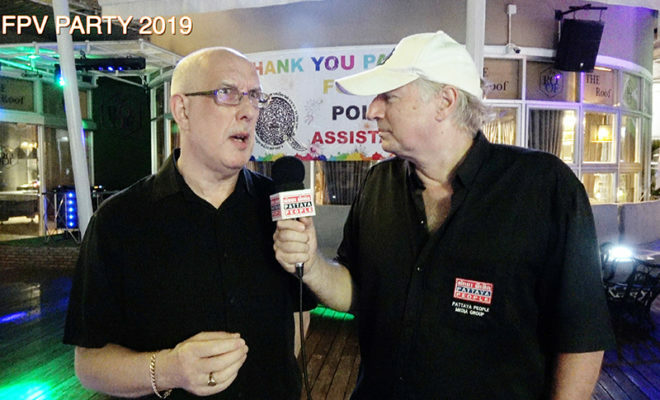 Plus the weekly ‘Pattaya Ex Pats Club’ TV feature with interesting and, sometimes, vital info from the guest speakers that appear there. 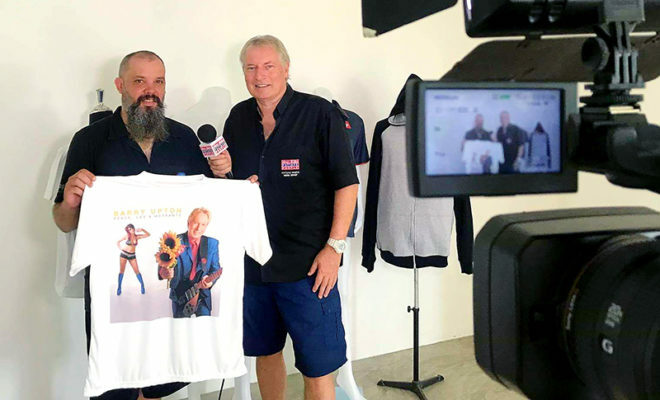 If you have any ideas for features or can recommend interesting people for Barry to chat to for his ‘Pattaya Stories’ series, please contact Pattaya People Media Group by e-mailing to info@pattayapeople.com. Big sponsors ‘Mixx nightclub’ and ‘Club Insomnia’ are always well featured with their infomercials lighting up the daily output. 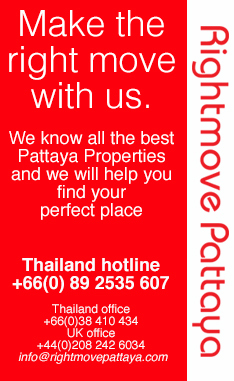 Also, look out for ‘Pattaya and Property Trader’ chief editor Gloria Jones have a cozy couch chat with Barry Upton as they delve into detail re- the currently released Pattaya Trader. 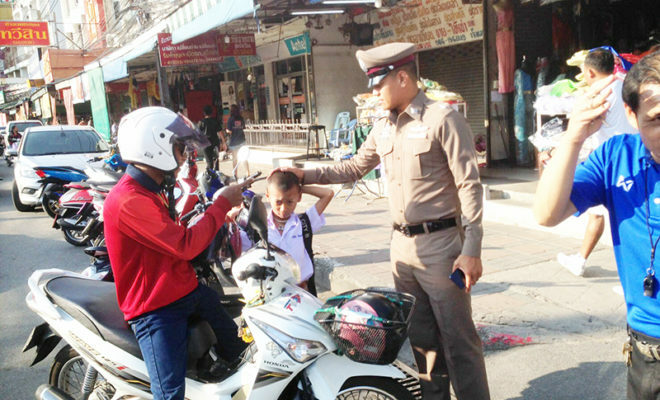 Don’t forget to download the FREE ‘Pattaya People’ app so you can access the TV output on your handheld device, anytime and anywhere in the world.